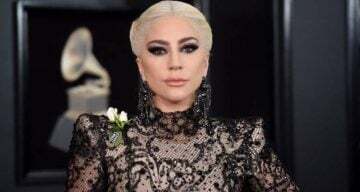 White Roses Take Over the Grammys: Why Is Everyone Wearing a White Rose at the Grammys 2018? 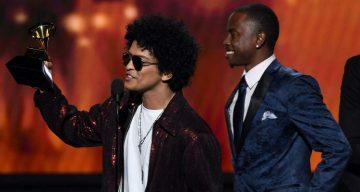 Grammy Record of the Year 2018: It’s Bruno Mars’ “24K Magic” Everywhere! 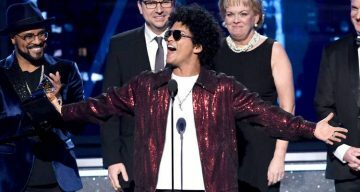 Grammys Song of the Year 2018: Bruno Mars Takes the Win!